We are based in the highly-dynamic Frankfurt-Rhein-Main area; one of Europe’s strongest and fastest growing economic regions. 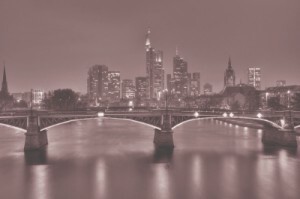 With continental Europe’s largest airport in Frankfurt, its ideal central location and the multitude of business clusters, the region has attracted many foreign firms in setting up their Germany operations. Helm & Company has a highly successful track-record in advising numerous Asian/Indian companies on their entrance within this dynamic region, as well as in other parts of Germany. From its beginnings Helm & Company has had strong ties to Asian, in particular Indian business dealings and ventures. Our employees have extensive professional and personal experience not only in Germany, but also in Asia, in particular with India. This has enabled us to not only establish a strong network with the Indian business community, but also to understand the particularities of culture both in the business and private realm. Over the years we have built on this valuable experience and were able to successfully widen our geographic focus to include projects in South-East Asia as well. 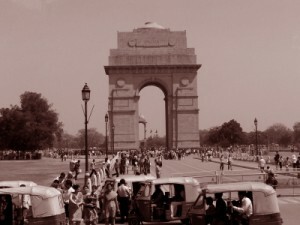 With our vast experience we are able to provide valuable advice to German companies upon their entrance into the Indian market or to successfully manage their international, cross-cultural projects and business ventures in South-East Asia.